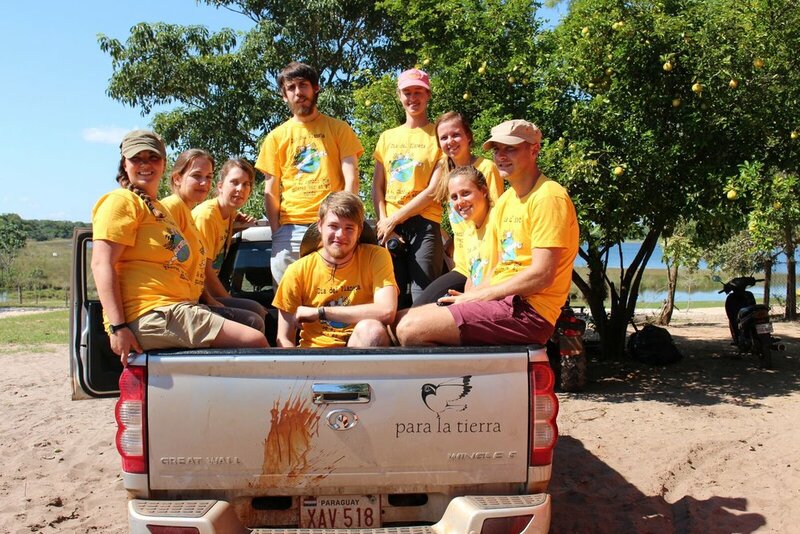 TRANSFORMING PARAGUAY THROUGH CONSERVATION ACTION. THE OUTDOORS IS OUR CLASSROOM. We’re dedicated to conserving fragile habitats in Paraguay through scientific research, community engagement, and environmental education. Our field sites stretch from the wetlands of Ñeembucú to the deep Atlantic Forest of Alto Parana, including all the river systems, marshes, and Chaco regions in between. Get involved in everything PLT has to offer. Experience conservation, science and community engagement. Contribute to each one, and make a real difference. As a PLT intern you’ll have the freedom you only dreamed of at university; freedom to design and carry out your own project, which has a tangible impact in the real world. Discover southern Paraguay, bursting with flora and fauna waiting to be discovered: from the humid Chaco and sub-tropical marshland to the biologically diverse Atlantic forest. Study, explore, discover, make friends and enjoy yourself. We've got 101 ideas to extend our work and provide more opportunities. How can you help us?